UPDATED: Wed., Nov. 7, 2018, 7:45 p.m.
Avista Corp. reported higher-than-expected earnings for the third quarter and for the first nine months of the year. The Spokane-based utility reported third-quarter income of $10.1 million, or 15 cents per share. The results, released Wednesday, compared to $4.5 million, or 7 cents per share, for the third quarter of 2017. For the first nine months of 2018, Avista reported net income of $90.6 million, or $1.37 per share, compared to 2017 income for the same period of $88.3 million, or $1.37 per share. 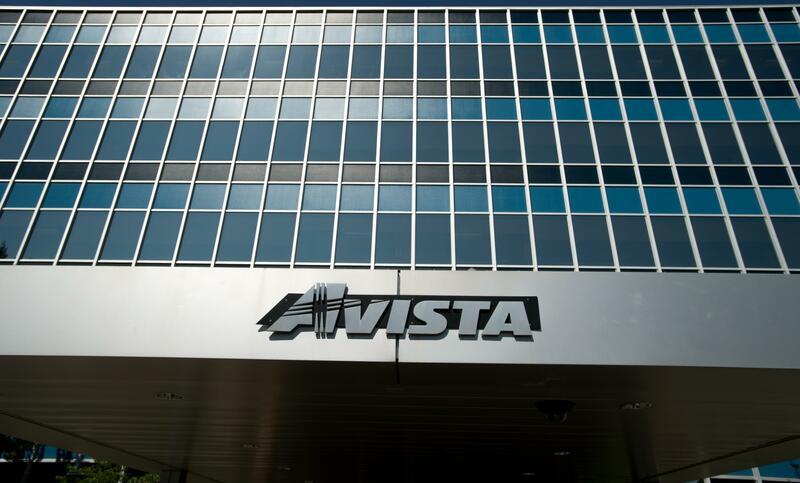 “For the first three quarters of 2018, we had consolidated earnings above our expectations,” Scott Morris, Avista’s chairman and CEO, said in a news release. Avista’s earnings benefited from lower operating costs, greater hydro generation and lower prices on natural gas fuel. Morris also said customer refunds required by state regulators were less than expected. After the federal corporate tax rate dropped, state regulators said some of those savings had to be passed on to customers. Morris said he expects the utility’s proposed $5.3 billion sale to Hydro One Ltd., of Toronto, to close by the end of the year. Hydro One selected a new board during the third quarter, whose members adopted a resolution affirming the utility’s commitment to the Avista purchase, Morris said. The previous board resigned and the CEO retired in July after a political shakeup at the utility. About 47 percent of Hydro One’s stock is owned by the government of Ontario. Published: Nov. 7, 2018, 2:58 p.m. Updated: Nov. 7, 2018, 7:45 p.m.